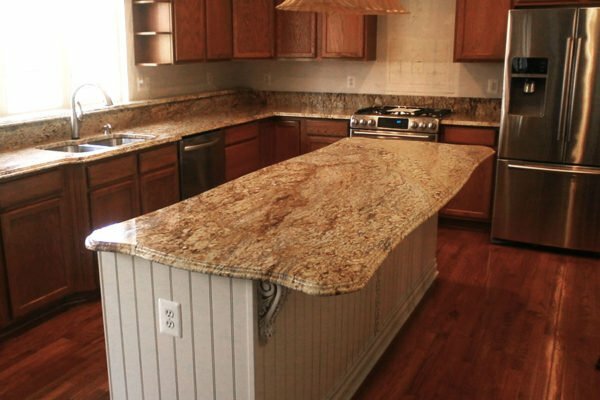 Countertops are created by nature but fashioned by man. 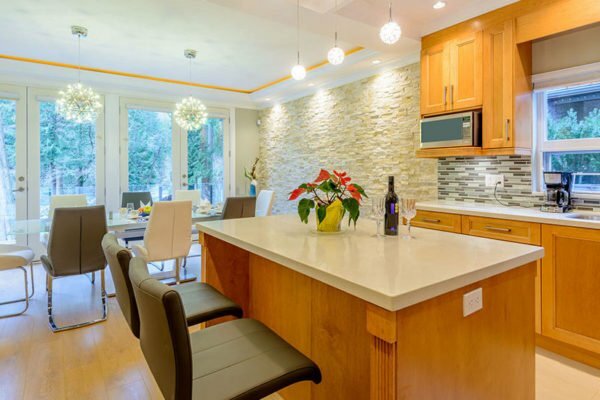 They are durable, beautiful and give a new transformation to your kitchens. 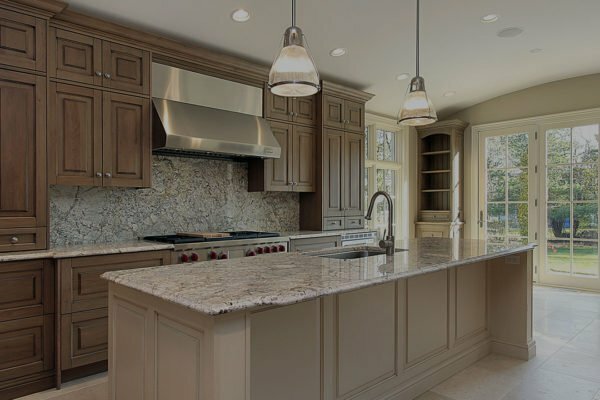 One can find varieties of counterparts in Columbus but finding good countertop companies in Columbus can be bit challenging….